With our Pre-Paid packages you can say goodbye to account reconciliations, exceeded budgets and suprise charges! 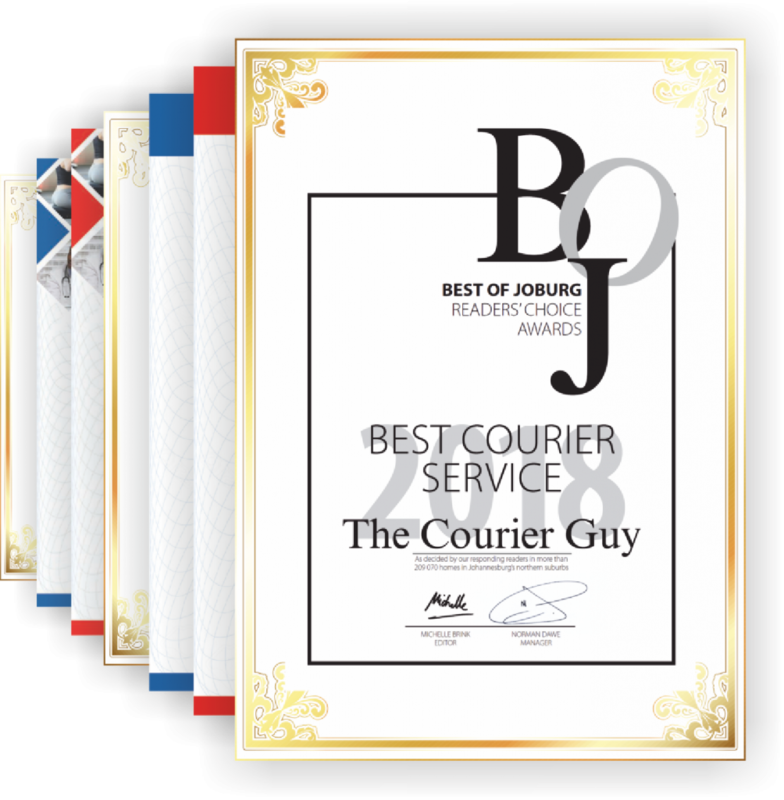 If the above appeals to you then keep reading and see how simply we will make your courier experience. details and your reference number. is maintained at over R200. AS EASY AS BUYING AIRTIME FOR A CELLPHONE! area manager to contact you.